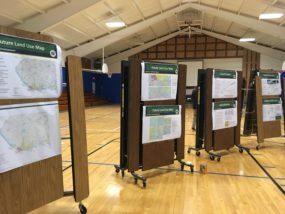 WESTMORELAND — An open house Monday at Westmoreland Elementary School gave community members and interested stakeholders an opportunity to learn more about the Pottawatomie County Comprehensive Plan, also known as Plan Pottawatomie 2040. County officials shared recommendations they’ve created so far, including 12 key initiatives. Meredith Dang, a Senior Associate with planning firm Kendig Keast Collaborative was on hand to present and answer questions from the community. Dang gave a presentation during the meeting of 12 different “near term” priorities for the community to choose from. Some of the general topics were roads, infrastructure, agriculture, and transportation. Jack Allston, Pottawatomie County Economic Development Corporation Executive Director and steering committee member, says his corporation is interested in seeing land set aside for industrial, commercial, and office development, along with enough residential development to satisfy the county’s growing population needs. County resident Kaylene Plumber noted she hopes to see a focus put on agriculture when the plan comes to fruition. 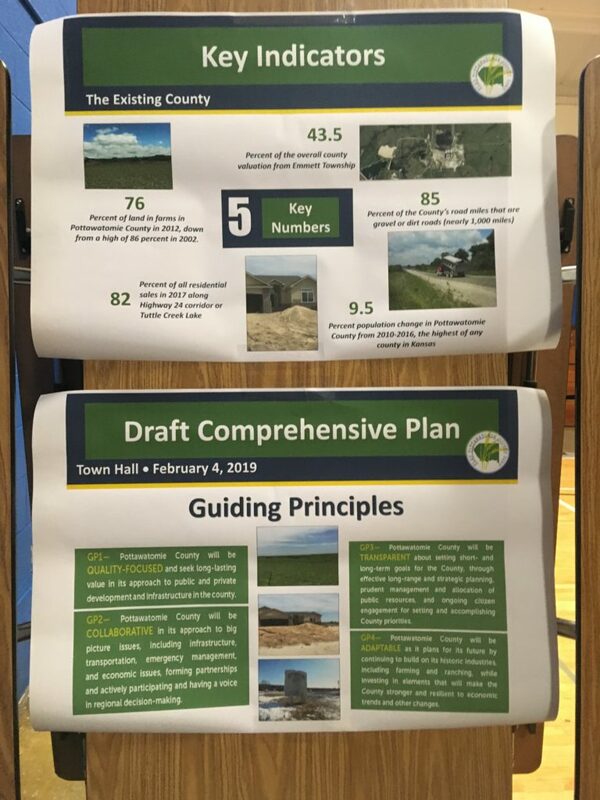 The presentation, along with the recommendations will be available for public view on the Pottawatomie County website. The meeting was the first of two planned this week by Pottawatomie County officials. 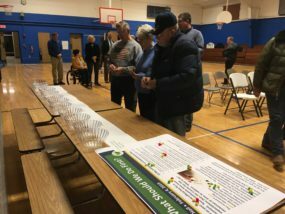 A town hall meeting to discuss the Green Valley Governance Plan is scheduled for 6 p.m. Tuesday at the National Guard Armory on Levee Drive in Manhattan. The meeting is open to the public.